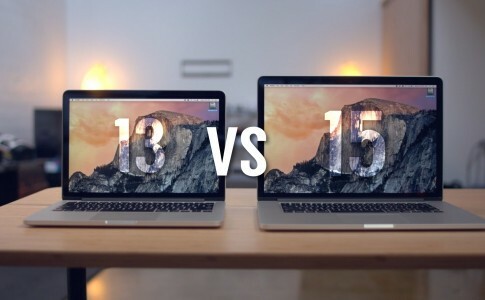 Deal or no deal? 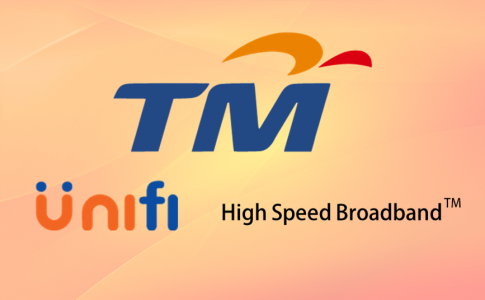 100Mbps for RM329/mo from Unifi! 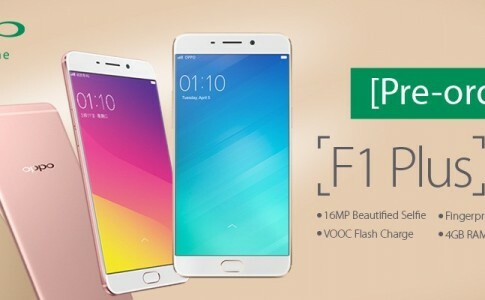 Pre-order the new OPPO F1 Plus with free gift worth RM198 only for RM1! 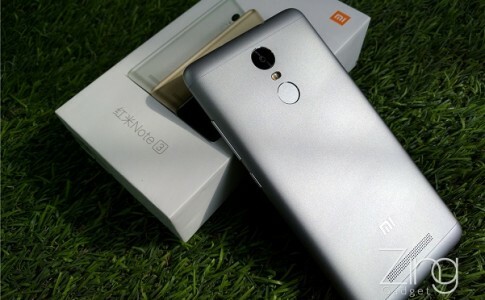 [Exclusive] Malaysian Redmi Note 3 specs and price revealed! 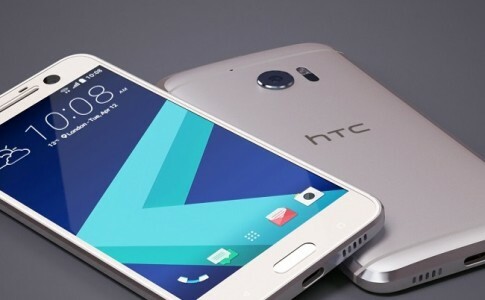 HTC 10 to be powered by Snapdragon 652 & priced around RM2342? 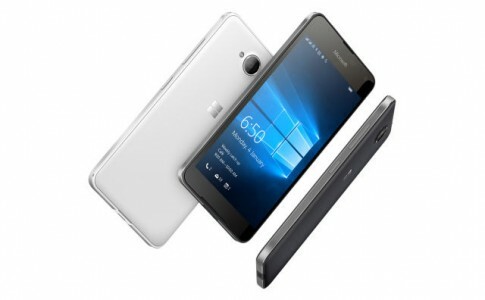 Microsoft Lumia 650 is now open for pre-order at RM899! 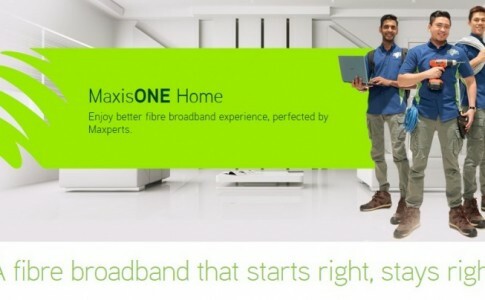 MaxisOne Home gives you 20Mbps internet only for RM170! 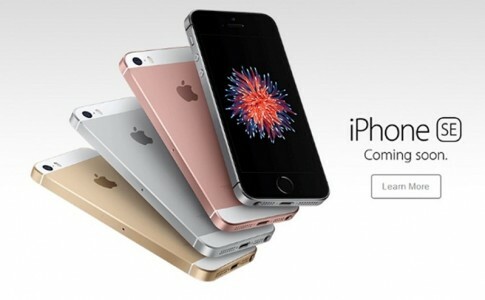 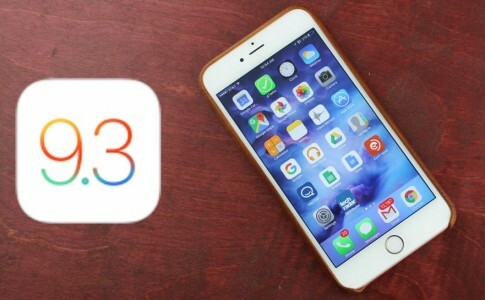 Don’t upgrade your Apple devices to iOS 9.3 yet! 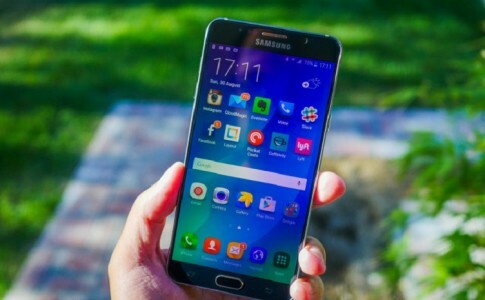 Samsung Galaxy Note 6 specifications leaked: to be launched on July!